Power windows are a great feature on cars. It allows us to push a button and roll the window up or down conveniently. The parts are usually a power window regulator, power window motor, and power window switch. 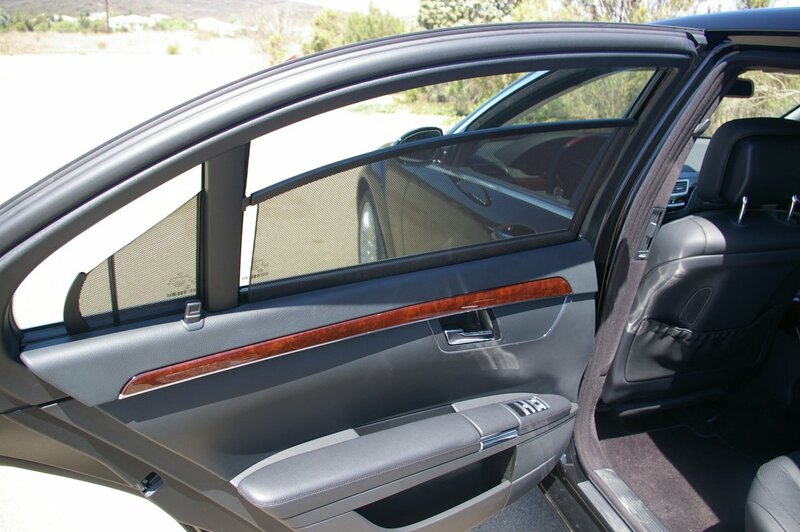 Newer cars also use computer systems to automatically operate the windows or roll the window up or down with a quick touch. When you have a power window problem it can be frustrating. Usually the window gets stuck in a down position, or the glass falls into the door. What ever the problems may be, Guy’s Automotive can repair your power window problem and give you options that fit your budget. We have the tools equipment and experience to repair your power window problems.